Clients concerned about indoor air quality due to health, prior or present water intrusion, significant wallpaper covering walls, musty odors or raised crawl space foundation should consider a visual mold assessment and mold air sampling to identify type of molds and determine if levels are elevated within the dwelling. Indoor air quality problems can have a major impact on occupant's health and comfort. 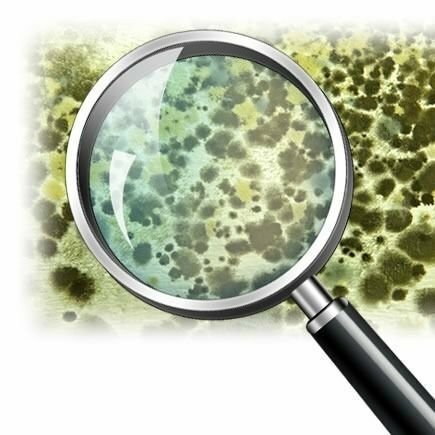 Mold testing includes lab analysis microbial report and general remediation recommendations "Protocol".